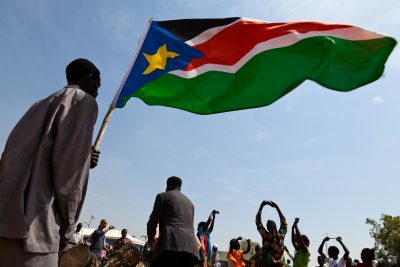 In an attempt to end the ongoing civil war, the South Sudanese government has cancelled the general election proposed for June 30th and made an amendment to the constitution that its own term be extended for a further two years. The Minister of Information and Broadcasting and Government Spokesperson, Michael Makuei Lueth, told the press that the Cabinet decided to cancel the presidential general election and extend the life span of the elected positions in order to give a chance for peace and reconciliation to be found, this coming after the Council of Ministers; regular meeting chaired by Vice President James Wani Igga. Makuei said the amendment will be tabled before Parliament for approval. The South Sudan Alliance of Opposition Parties filed a lawsuit against the National Elections Commission last month seeking the nullification of the general election, scheduled for later this year. The High Court on Wednesday considered the case as genuine and fixed March 3rd as the date for sitting. In order to allow the government to extend its legitimacy without holding elections, the cabinet yesterday agreed on the amendment of Article 66, Article 102 and Article 204 in the transitional constitution of the Republic of South Sudan 2011. Also to extend the dateline for the presentation of the final draft constitutional Review Committee, the government proposed the amendment of Article 203. In doing so, the cabinet has decided to extend the lifespan of office of the President and the National Legislature for two years, effective from 9th July 2015 to 9th July 2017, Makuei added. Once peace is agreed then the constitution will definitely be amended again to conform in building provisions for the would be peace agreement, Makuei confirmed. Bearing in mind the agreement, the situation and our commitment to agree and operationalise the agreement, the government found it not appropriate to continue with the elections, Makuei said. Earlier this month the two warring parties signed a deal on the cessation of hostilities and agreed on the establishment of the Transitional Government of National Unity. The negotiation teams will resume talks later this month and are expected to sign a last peace agreement that will mark the end of more than a year of conflict. Peter Louis works as a freelance Videographer and Journalist in the Republic of South Sudan. 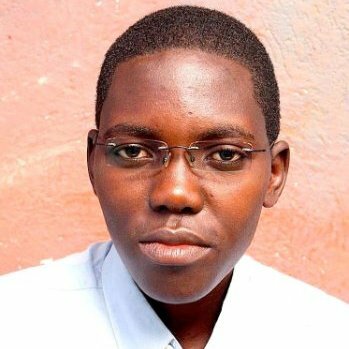 He previously worked for Ebony TV, South Sudan Radio and South Sudan TV, Wau.